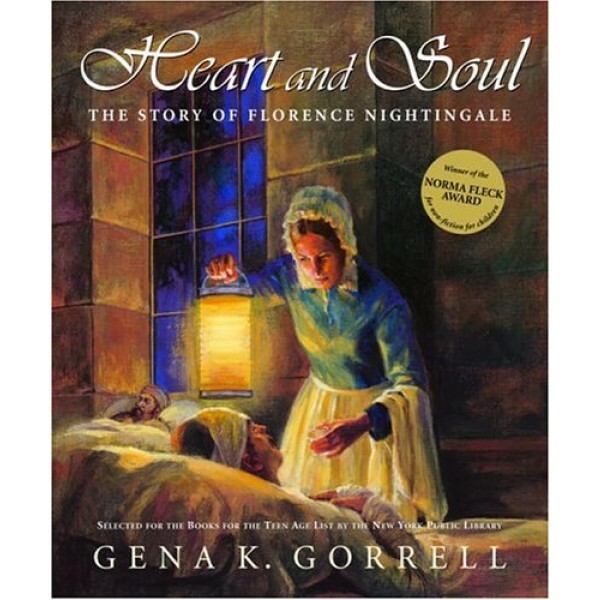 In Florence Nightingale's day, if a person was sick -- and lucky -- he or she was nursed at home with caring family members tending the bedside. Hospitals were horrible places from which few emerged alive. 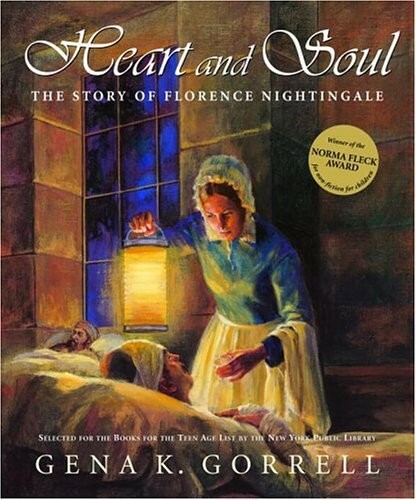 Thus the privileged Nightingale family was appalled when Florence, who had done her share of household nursing, announced that she wanted to train to work in a hospital. It took many years, but Florence found her calling in Crimea. More English soldiers died of sickness there than died in battle. Florence caused a revolution in her insistence for cleanliness, wholesome food, and kind treatment of men, who were considered to be nothing more than cannon fodder. Florence's campaign resulted in reforms to health care for millions of people. Dozens of photographs, posters, and cartoons bring the past to life in this memorable biography.